Valley Fire & Security Alarms, Inc. Think of Fire Before It Starts! Whether you have us design a system for an entire shopping mall (from the beginning) or you need a repair of existing work in your new restaurant, we bring the best practices and industry knowledge with us to every job. We have been fortunate to attract, hire, train and retain some of the most talented technicians in the business. Valley Fire & Security was founded in 2007 by (2) Industry Veterans, Darryl James & Paul Davolt. 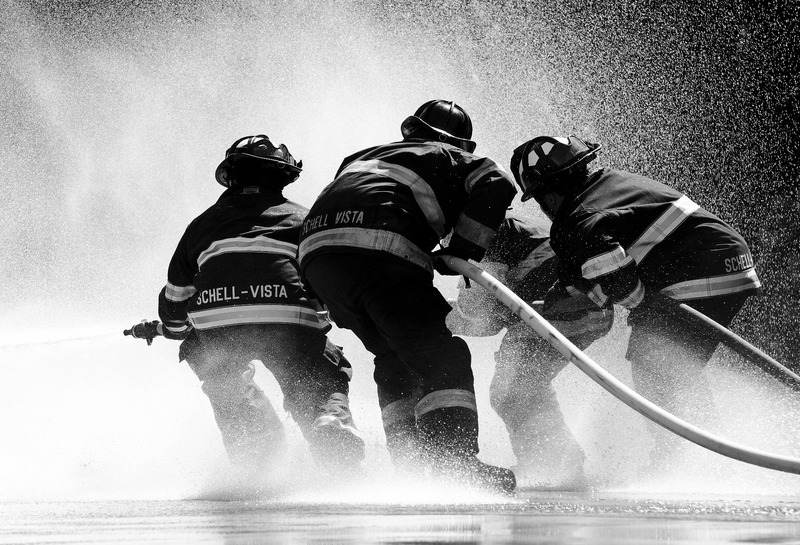 Valley Fire & Security has grown to one of Northern California's leading Fire & Life safety Companies. © Valley Fire & Security Alarms, Inc.